Looking for investment to provide some income? Looking for a space for your business? 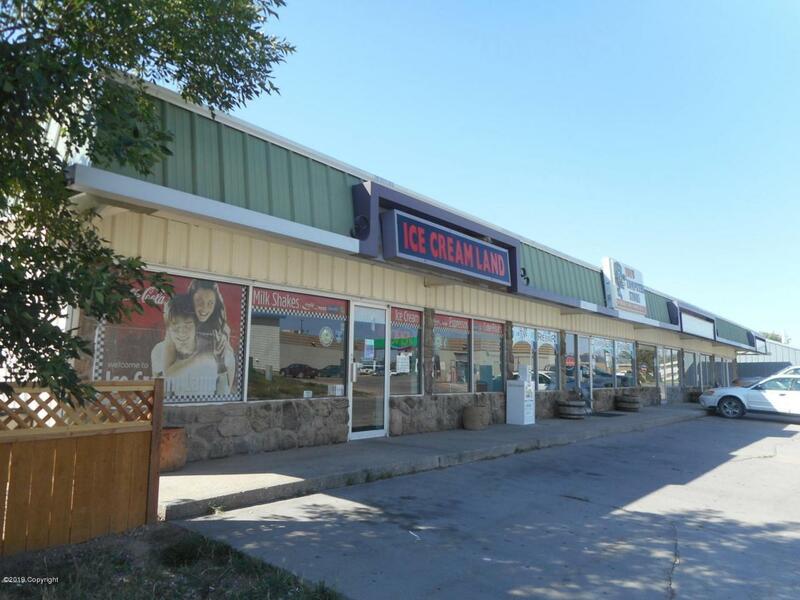 This 4800 square foot neighborhood shopping center is just for you. Almost 1/2 acre lot and a 20'x30' storage building. Plenty of parking behind building. Fully occupied.